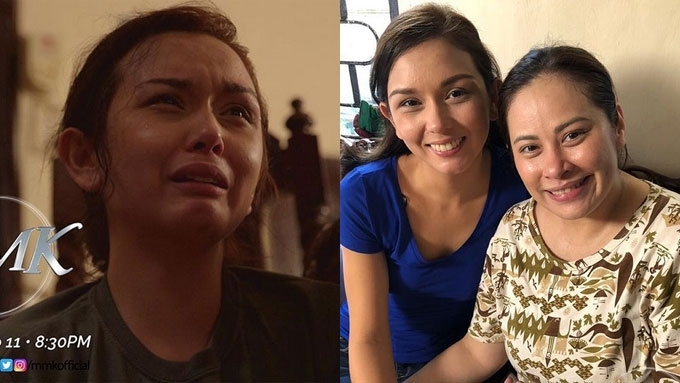 Beauty Gonzalez gets her first teleserye with ABS-CBN after her aborted transfer to GMA-7. She will be joined by Francine Diaz, Albert Martinez, Dimples Romana, Andrea Brillantes, and returning Kapamilya Adrian Alandy. 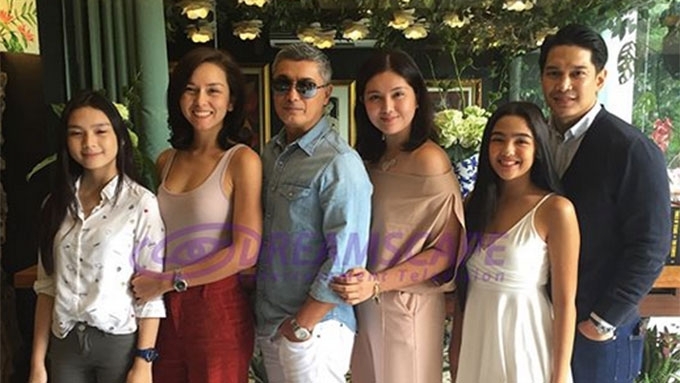 Beauty Gonzalez is set to do her first project under her first contract with ABS-CBN. She will be part of an upcoming Kapamilya teleserye to be produced by Dreamscape Entertainment. 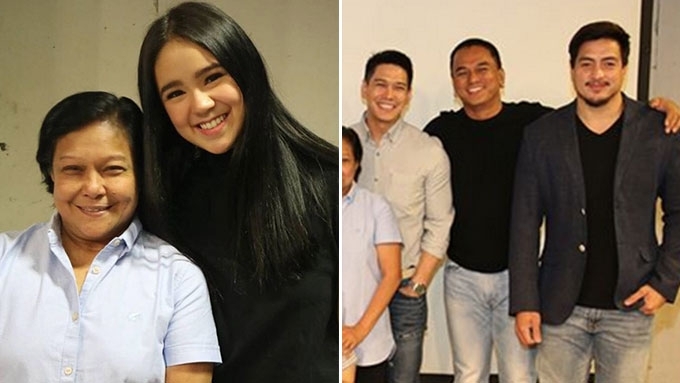 In the series, she will be joined by Albert Martinez, Dimples Romana, Andrea Brillantes, Ronnie Lazaro, Susan Africa, Francine Diaz, and Luke Conde. Adrian Alandy, who was last seen in a short role in GMA-7's ongoing teleserye Onanay, was also present at the story conference. 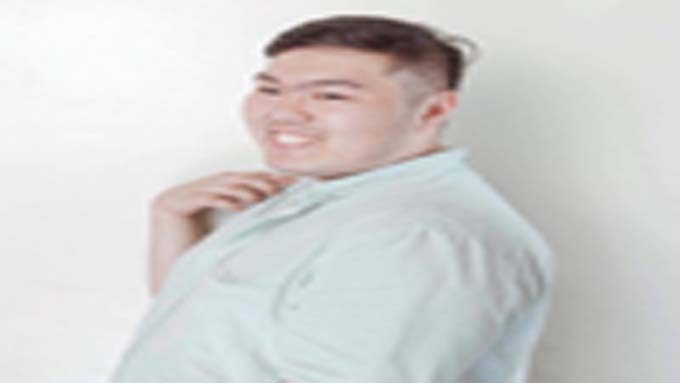 Prior to Onanay, Adrian was already seen in several Kapamilya shows since 2016, such as The Greatest Love and Asintado. 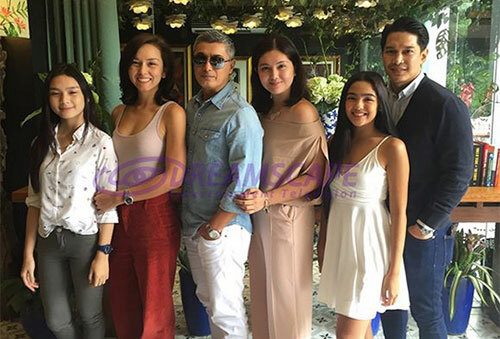 This still-untitled teleserye marks Beauty's project after signing an exclusive contract with the Kapamilya network last August 16. The contract signing came two months after she was welcomed as a GMA-7 artist in the game show Celebrity Bluff. 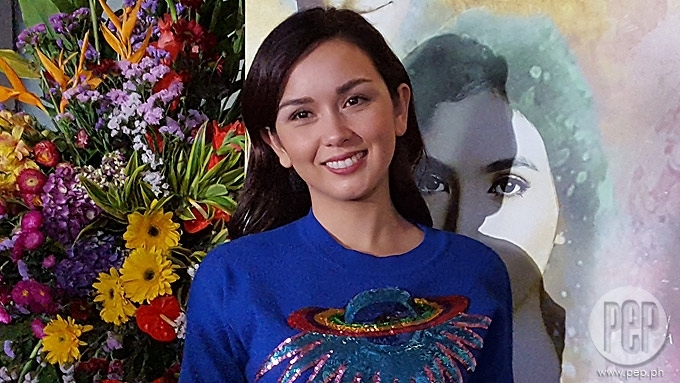 Prior to her short Kapuso stint, Beauty was a talent of ABS-CBN for 10 years since 2008. However, she said during her contract signing that it is her first contract with the Kapamilya network. Meanwhile, Albert is also believed to be a cast member of another Dreamscape upcoming series, The General's Daughter. More details about the upcoming series, including its title, are yet to be revealed. Is Beauty Gonzalez transferring to GMA-7?